Karbonn has launched K9 Smart Selfie smartphone in India. It has a 5-inch FWVGA 2.5D curved glass display powered by a quad-core processor with 1GB of RAM and 8GB of internal storage. 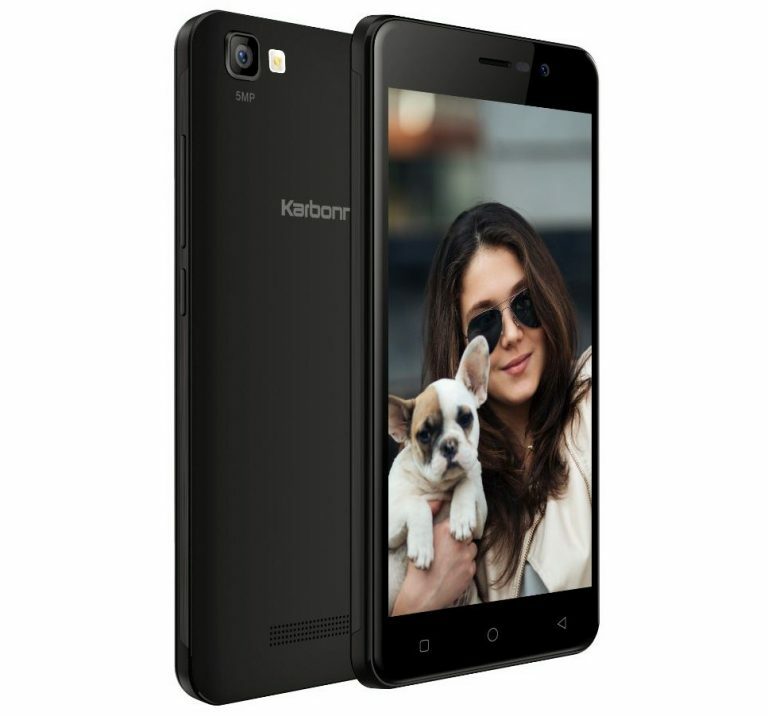 Karbonn K9 Smart Selfie comes in Black and Blue color priced at Rs. 4,890 and is available across India.